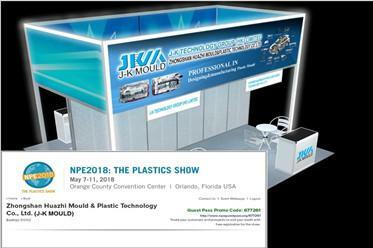 In May 2018, J-K Mould will attend NPE2018 the plastics show in Florida USA. Welcome all our current and potential customers come and visit us. 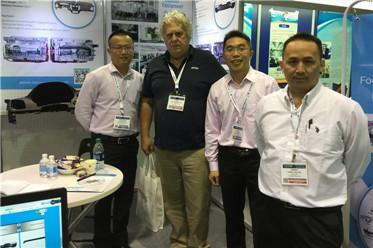 Look forward to meet you in Florida.